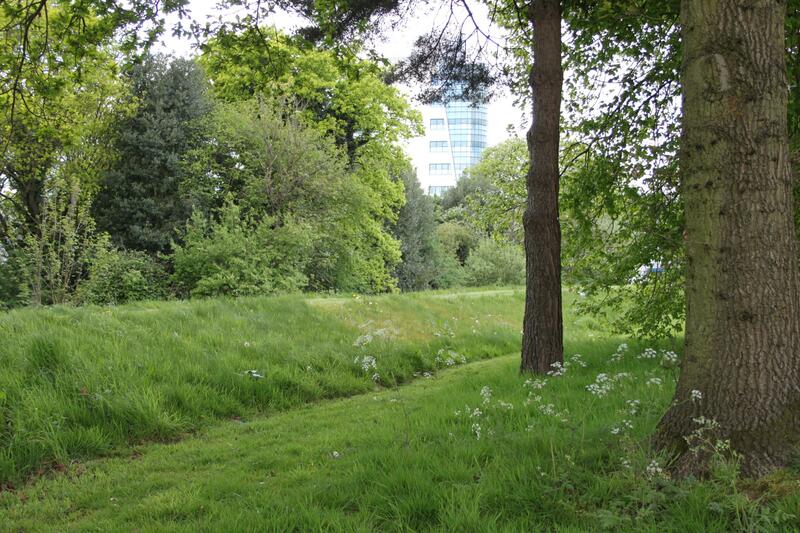 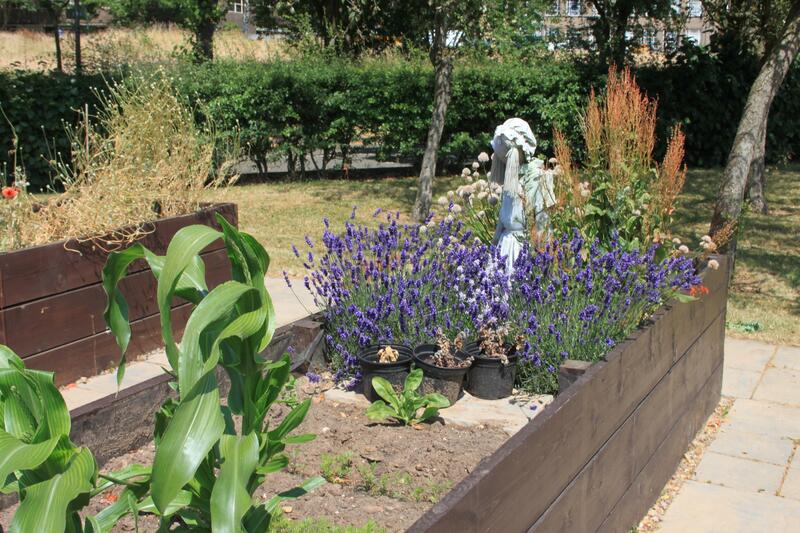 Here you can find all of the pictures that we take during volunteer visits at the Green Spaces. 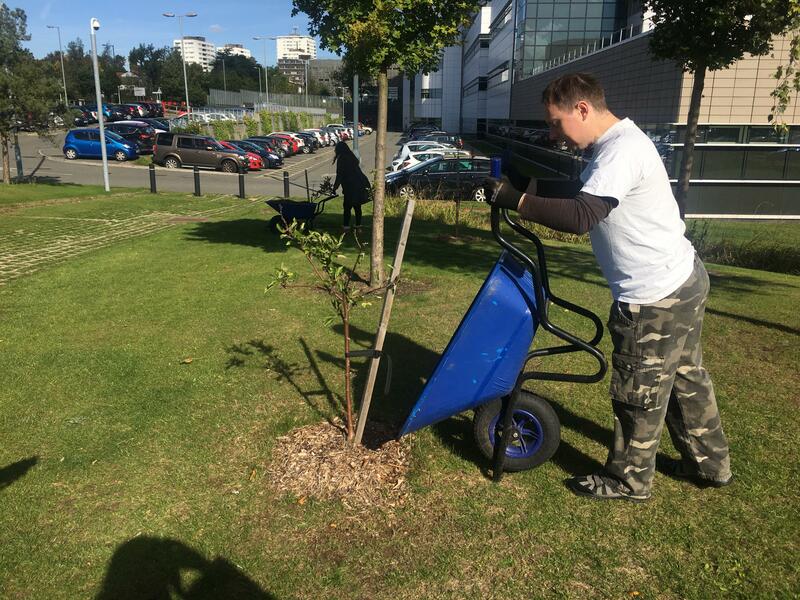 We have many volunteers join us throughout the week at the Green Spaces and we like to document their time here so you can see the difference your donations make to the areas around the hospital. 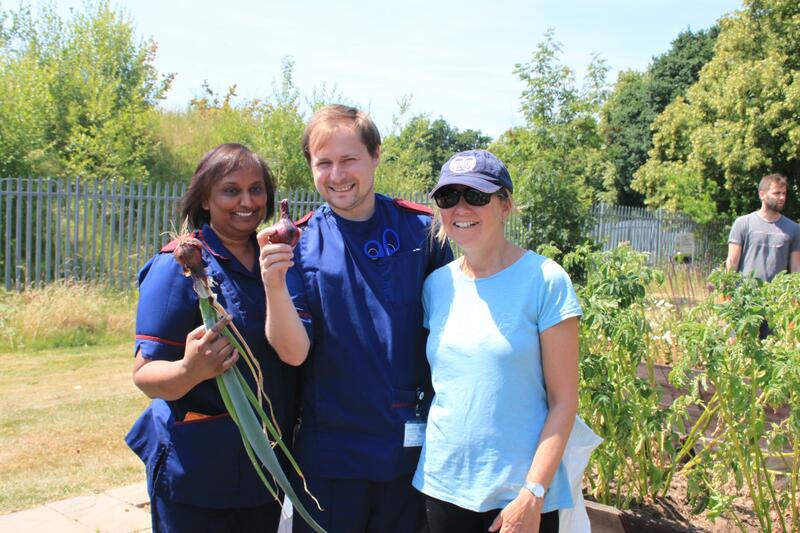 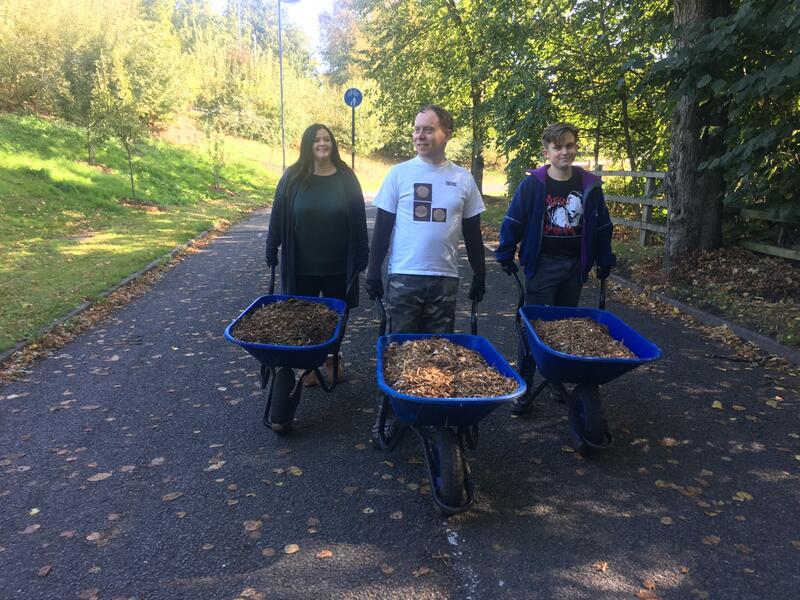 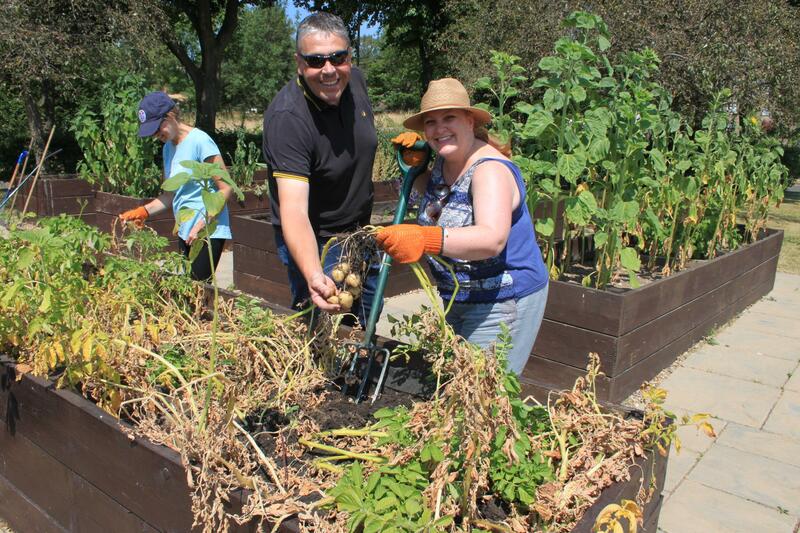 We don't just have volunteers join us, we have staff, patients and families from the hospital come outside for a breath of fresh air and wander around the wild flower meadow and the woodland area, or they harvest some fruit and vegetables to take home to use. 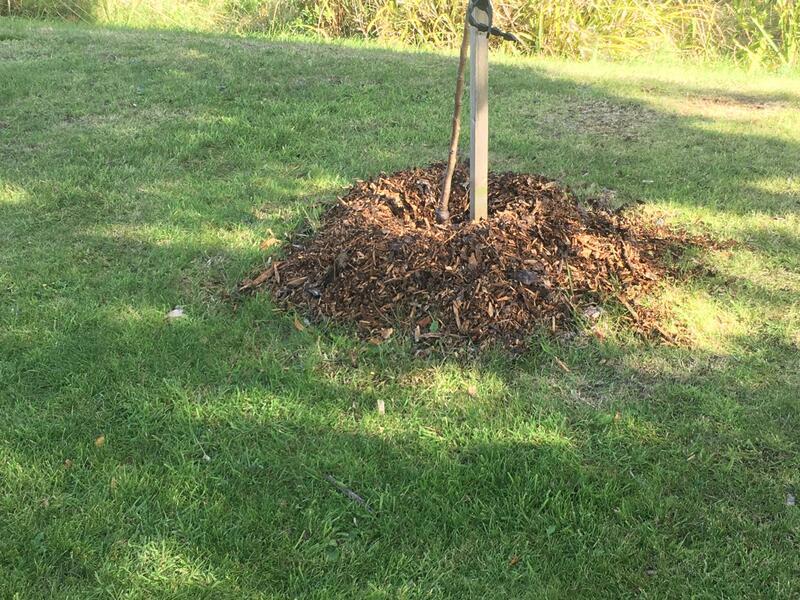 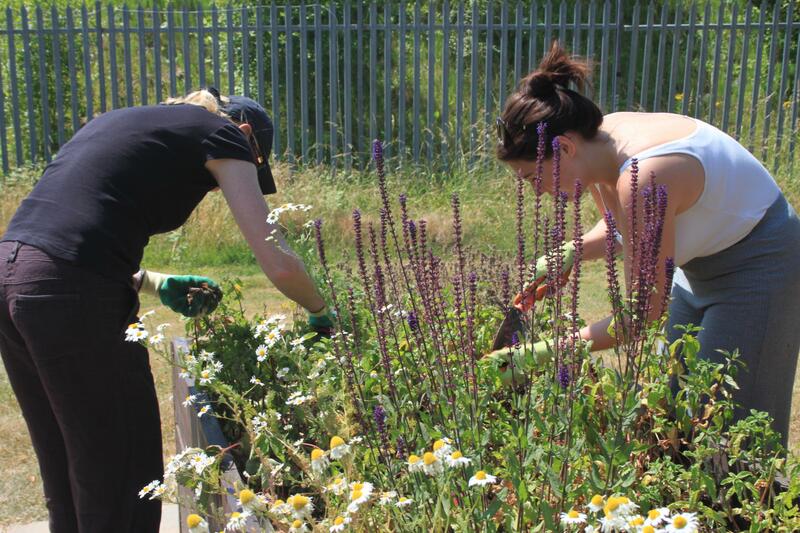 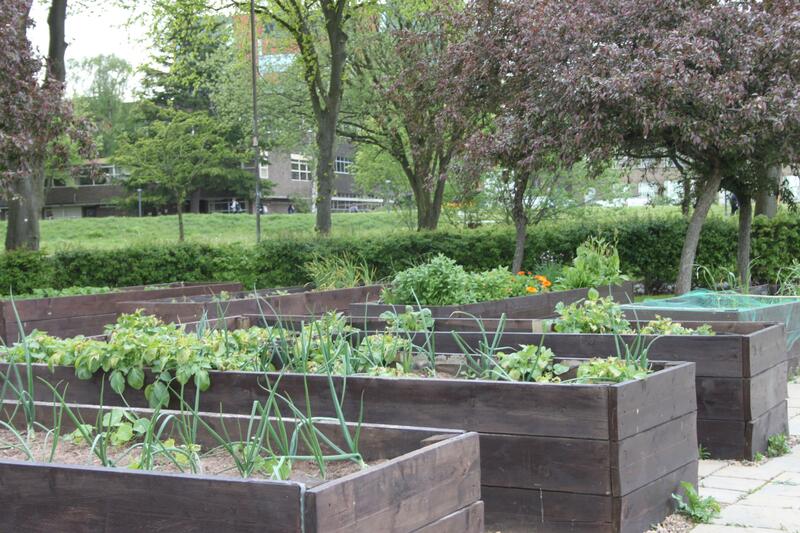 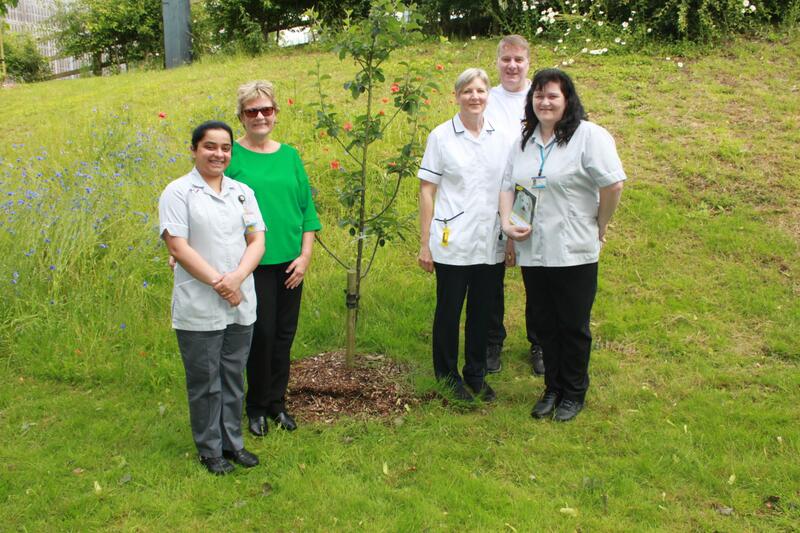 If you're interested in volunteering at the Green Spaces, you can contact Sophie on 0121 371 4852 or you can email her on sophie.carroll@uhb.nhs.uk.